Assessments of Impacts and Adaptations to Climate Change (AIACC) seeks to enhance capabilities in developing countries for responding to climate change by building scientific and technical capacity, advancing scientific knowledge, and linking scientific and policy communities. 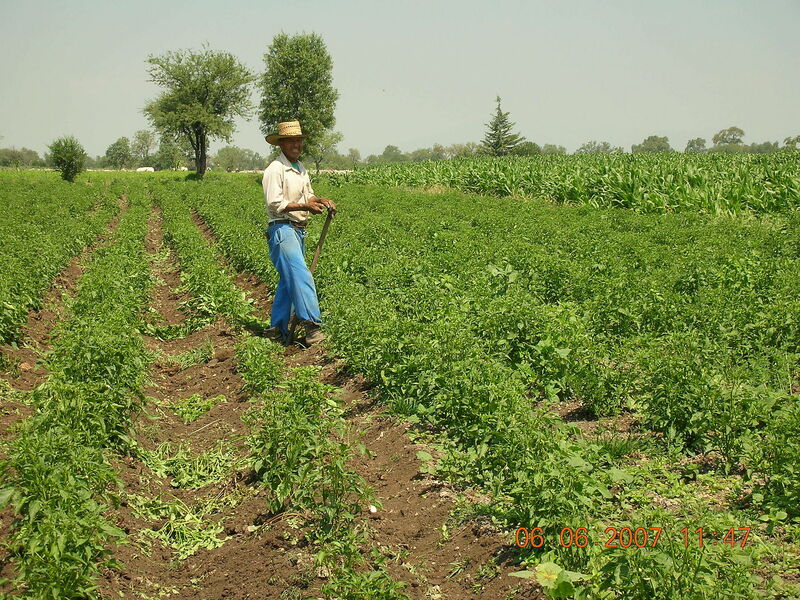 This paper illustrates the importance of the local context, existing practices, and farmers’ perceptions in the exploration of possible adaptation options to climate in agriculture. It shows that although some sectors of the population are currently engaging in a variety of agricultural practices that may be helpful in mitigating climate risk, such as crop and economic diversification, insurance and irrigation development, widespread adoption of these practices and technologies are limited by access to finance,poor information networks, and market failures.